We all want beautiful, healthy hair! Some want long hair while others just want their hair to be thicker. I have some great ideas for all desires and needs to keep our hair healthy, shiny, and glorious! Personally, I have hypothyroidism, which means I battle hair loss regularly and will for the rest of my life. I am always looking for different holistic methods that will aid in thick, healthy hair while combating hair loss. I hope my compilation below of different methods I have found to give me healthy hair will help you also! Ylang Ylang: promotes thick, shiny, and lustrous hair, while also fighting against hair loss. Dilute 2-4 drops of chosen EO with coconut oil or castor oil and rub into scalp and hair. If you’d like to make it even better, apply to dry hair and then wrap a warm towel around it. 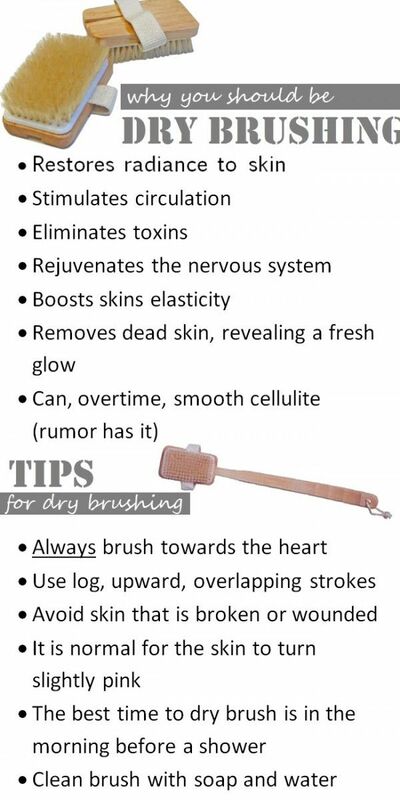 Keep on for 30 minutes to an hour, and then wash out in the shower or bath. That isn’t necessary, but is still a great deep-conditioning treatment for dry locks. TIP: When you are done showering, turn your water to a bit cooler, but not goosebumps-cold. When your skin is under the warm water, your pores open up. When you turn it cooler, the cold closes the pores again, and this includes your hair… rinsing it with cool water right before getting out will close in the wonderful oils you just conditioned with! Learn more great ways to use essential oils here! Mix ingredients together. Apply to wet hair and rinse out. You may think I have tricked you on this one, but it’s not a joke! I constantly talk about the amazing (and many) benefits of coconut oil, and this is another instance where coconut oil gets a gold star! Just take a small amount (a little will go a long way) and start at your ends and work your way up. That way, your scalp is not super oily, which can happen with coconut oil, and is why I am still searching for the best conditioner that’s also natural. However, this is a great conditioner if it works for your hair and doesn’t make it too oily. You can also add in other ingredients for your needs, such as castor oil to promote growth and essential oils, explained in detail above. If I take a detox bath that has coconut oil in it in some way, I usually won’t even use conditioner because the water has already added it to my hair. Apple Cider Vinegar (ACV) is another one of my favorite ingredients for skin and hair health. I use it in my detox baths frequently. Make sure to use all-natural ACV with “mother”… that’s the magic right there. Mix about ½ cup ACV with ½ cup cool water and rinse hair with mixture. Rinse lightly with cool water again. ACV makes hair healthy and shiny. I take a biotin supplement (as often as I remember) to help aid in the growth of my hair as well as the health of my skin and nails. Yes, this bad boy has his own Blog post!! He is another super star in my detox baths! It is advised to use 1-4 cups in a detox bath. Can pretty much heal any infection, fungus, cut, etc. *When used in excess, this can have a lightening effect on your hair, so make sure to wrap your hair up when taking a bath with this ingredient, unless you want to lighten your hair, I suppose. Ginger can be added to a detox bath to aid in detoxification, or it could be used in an array of other ways, such as to bake delicious snickerdoodle cookies. This superwoman has extreme healing powers that can be utilized in a plethora of ways. Juice and mix with smoothies or juices for a powerful immune-boosting kick! Use dried ginger in recipes such as pumpkin pie or snickerdoodle cookies. Add some to your coffee for a different taste! Add to tea to ease cold or flu symptoms. Slice up fresh ginger and add to detox water. You can choose to put fresh ginger in the tub as well if you would like. Ginger helps you to sweat, so be prepared to. The more ginger you add, the more you will sweat and the hot water helps in flushing those toxins out. Sounds fun, huh? It is actually very relaxing, sitting back in the tub with your water beside you (preferably the amazing detox water you could make with a few items you probably already have on hand). I also sometimes will have wine as well, but tend to still gravitate towards the water because my body is sweating so much. Back to the ginger! It will get sweaty, but that’s what this ingredient does. Think of it like a sauna, but you can choose how much to add. Fresh ginger is obviously stronger than dried. It is advised to put 1 t to 1 T of dried ginger and/or anywhere from ½ cup to 2 cups of fresh ginger, grated. Article on how to peel/grate ginger. Sea salt is another necessity in my detox baths. Sea salt is salt produced by the evaporation of seawater. When combined with hot water, sea salt helps to open up pores, hence the need for baking soda, to help neutralize any toxins being expunged. The baking soda also helps to cleanse your pores, opening them up to accept the nutrients from the great ingredients in the detox bath. It is encouraged to put 1-2 cups in a detox bath. When you think of baking soda, you probably think of that tiny box sitting in your fridge, keeping odors at bay. That is just one of the many versatile properties of baking soda! This is one of my key ingredients in my detox bath mixtures. When 1/4-1 cup of baking soda is dissolved in a detox bath, it helps your body in a variety of ways, including helping to neutralize the toxins you are releasing into the water so your body doesn’t reabsorb them. Neutralizes the chemicals, acids, and toxins your body is releasing through sweating and your pores opening up. Baking soda washes away oils and perspiration from our skin. 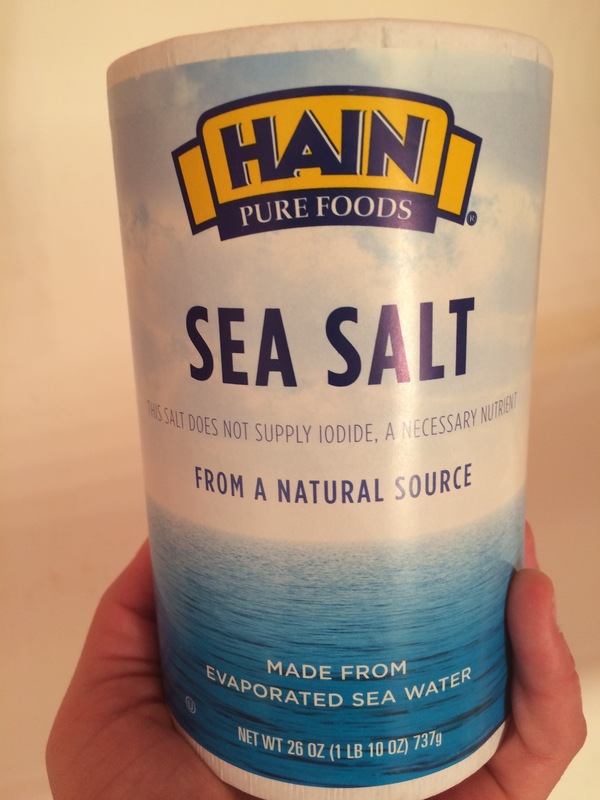 Baking soda also neutralizes a main ingredient in our bath water, chlorine, while also increasing mineral absorption. Epsom salt, also known as magnesium sulfate, is a key element in detoxifying your body. Mix with essential oil to aid in even more healing properties! 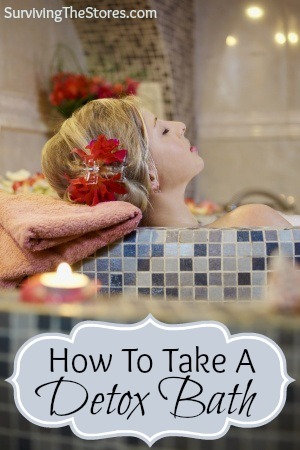 It is encouraged to use 1-2 cups in a detox bath. 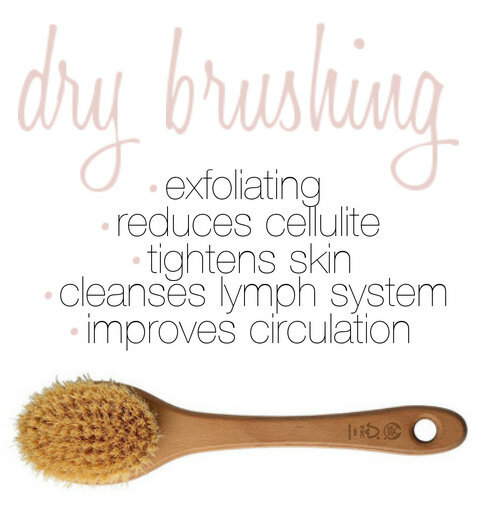 Dry brush your entire body before taking a detox bath to get rid of dead skin cells. 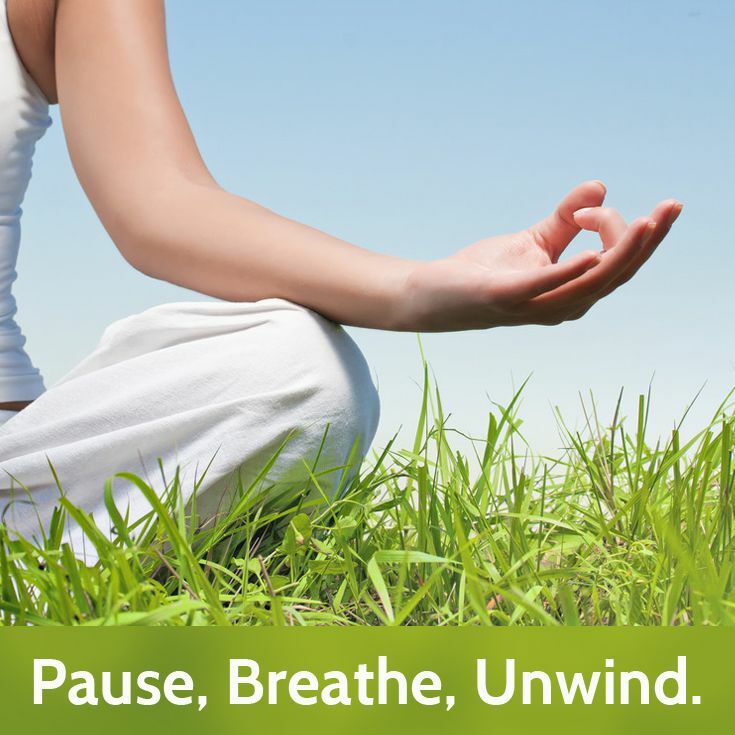 It is also beneficial because it helps with the circulation of blood and lymph. Lymph is basically your body’s garbage system and if you get it circulating before the detox bath, it is very beneficial in helping get rid of additional toxins that may not be sweated out!